The main aim of the course is to provide a comprehensive understanding of the horizontal issues of EU internal market law. The course will introduce the students to the theoretical, economic fundamentals of market integration and to the relevant primary and secondary legislation of the EU internal market law. 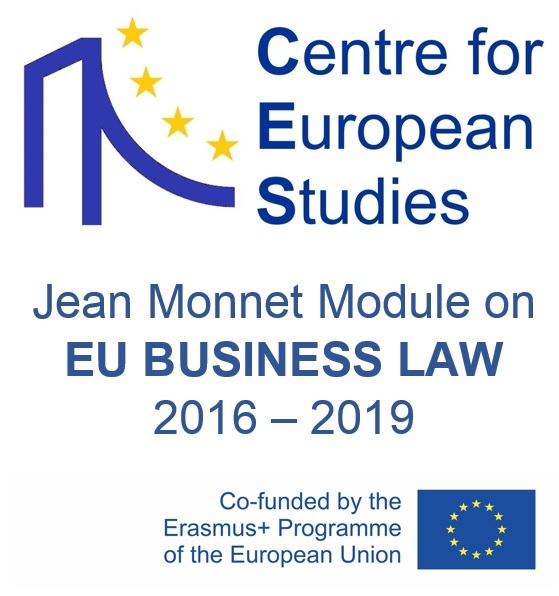 The students will also have an insight into the business related internal market case law of the CJEU (Court of Justice of the European Union). The main objective of the course is to offer a perspective to look behind the text of the law in order to equip participants with the ability to understand the real function of these legal instruments governing the business relations within the EU internal market. • The process of economic integration. The development of the EU internal market. • Structure, nature of the free movement provisions. • Free movement of goods. • Free movement of persons. Right of establishment. • Freedom to provide and receive services. • Free movement of capital. • The nature and objectives of EU competition policy. • The development of European competition law. • Main areas and sources of EU competition law. • Antitrust law, mergers and monopolisation. • Enforcement of the EU competition law. • The future of the EU internal market and competition law. Students are required to attend all lectures. The semester will end with written examination consisting of true/false questions, multiple choice items and essay questions.